Sample Yellow Safety Vest. Not the officially authorized vest. 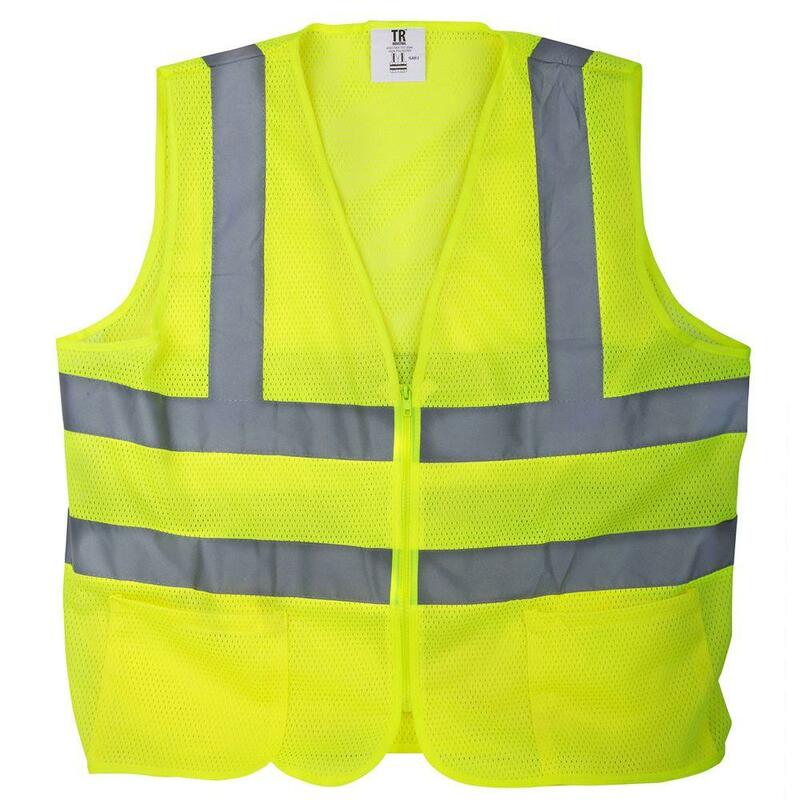 Some activities that are indicated "Safety Vest Required" require that you must obtain and use an Aurora Police Department Volunteer Yellow Reflective Safety Vest. These yellow APD Volunteer vests are the only authorized vests that may be used. This is an Aurora Police Department requirement. The vests are free to use and must be returned once you are no longer a member of the ACPAA or when you are no longer actively volunteering in the activity requiring its use. While the vest is in your possession it is your responsibility and you may be charged for loss or damage. In order to receive the vest please contact the Alert Team project lead. Please provide your name, contact information, and needed size. Vests are usually requested in advance of the activity for which they are needed and they are available for pick up once per quarter at the Membership Quarterly Meeting.